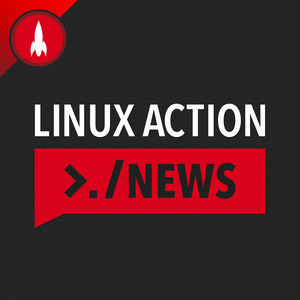 We found 3 episodes of Linux Action News with the tag “linux kernel”. The Linux kernel gets a spring cleaning, things are going well for RISC-V, and Linux-Libre is clearly prioritizing freedom over security with their recent update. Android tracking more invasive than previously known, Ubuntu wants your ideas for Mir, Linus gets heated about Kernel security and we focus on the technical issue at the heart of the matter.